Authorities Tuesday publicly identified four sheriff’s personnel who opened fire on a parolee, fatally wounding him, at the end of an early morning pursuit through Poway last week. Sgt. Robert Niderost and Deputies Hugh Davidson, Nikholas Johnson and David Smith fired on a stolen SUV driven Trenton Lohman, 38, near Dearborn Memorial Park early Thursday morning, Lt. Kenneth Nelson said. The events that led to the shooting began shortly before 5 a.m., when someone reported seeing Lohman peering into parked vehicles in a suspicious manner at an auto repair shop in the 13900 block of Poway Road, according to sheriff’s officials. Shortly after patrol personnel arrived at the business to investigate, they radioed that shots had been fired and the suspect had managed to steal a sheriff’s cruiser and was fleeing to the east in it, Nelson said. 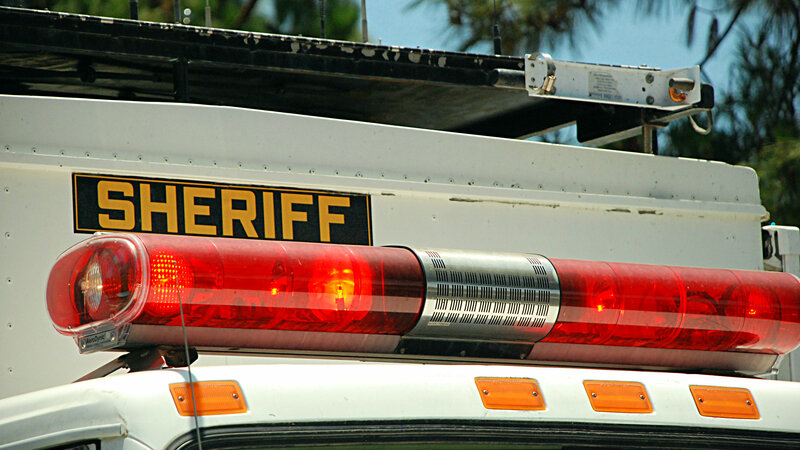 Deputies chased Lohman to an area near the intersection of Poway and Espola roads, where he abandoned the law enforcement vehicle, authorities said. The Lakeside resident then allegedly forced the driver of an oncoming black SUV to halt by pointing a handgun at him, ordered him out and began driving to the west on Poway Road. Moments later, deputies confronted the suspect and fired on him again, and the stolen vehicle veered off the roadway and crashed into a ravine, Nelson said. The sheriff’s personnel found Lohman dead behind the wheel of the damaged SUV. An autopsy determined that he died of a bullet wound to the chest, the lieutenant said. Officials have not disclosed whether the suspect discharged his pistol, as well, during the incident. Niderost has been with the San Diego County Sheriff’s Department for 31 years, Johnson for 10 years, Smith for five years and Davidson for two years.